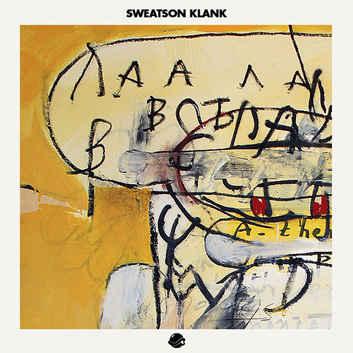 Sweatson Klank (aka Take) has been a Los Angeles staple in the Electronic/Hip-Hop scene for over a decade. When all is said and done about any developing genres in the area, his name will always be included as one of the spearheads. His production is constantly evolving having avoided labels, as he’s continued to burn his own path in these California streets. Two years after the release of his Only Mountain LP, Sweatson Klank has finally returned with the Elevate Me EP, out now on Project Mooncircle. An EP that fits perfectly in his career path, blending his leftfield experiments, lush moods and hard hitting beats. Showcasing this mix was a no brainer, Sweatson Klank had been teasing us with this podcast for over a year. This mix is a collection of often overlooked classics from one of hip-hop’s finest eras, the mid/late ‘90s. A collection of material that has vital in the development and influence on a young Sweatson Klank as a producer and DJ, and a sound that ignited a new generation of beat makers. The first in what’s said to be many volumes to come, this is the opening installment of Slept On, But Not Forgotten.